23,432 others viewed this post. I took this photo last year at NASA’s Kennedy Space Centre. 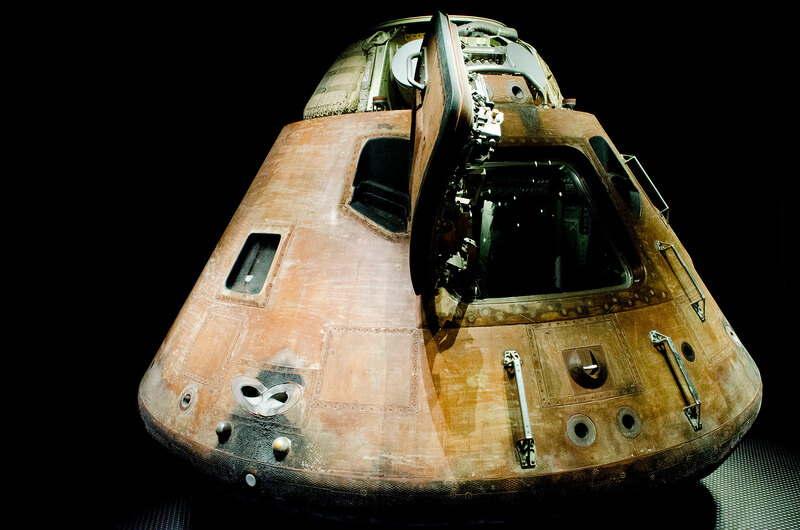 This command module was used to fly 3 astronauts to the Moon and back in 1971. On board were 500 seeds which were then germinated back on earth and are now know as “Moon trees”. They were planted in various places across America and the world.